There are many types of business structures in Spain – choosing the right one for you. This is a structure that has been used frequently in the past to quickly set up a business venture between two or more people, with no minimum investment required. However, in accordance with the changes in legislation the administration obligations for an SCP are now the same as a Limited Company, which does not make this option as interesting especially with unlimited liability. The Sociedad Limitada (SL) is the most common form of company in Spain and is similar to a limited company in other countries. The advantages of this sort of company structure is that there is a minimum of capital required (3000 euros either monetary or assets) and limited liability to the owners. The named Administrators and any shareholders working for the Company will have an obligation to register for monthly social security contributions. Corporation Tax is 25% on profits and as from 1st January 2015 there has been introduced a lower tax rate of 15% for newly formed Companies in the first two years of trading. 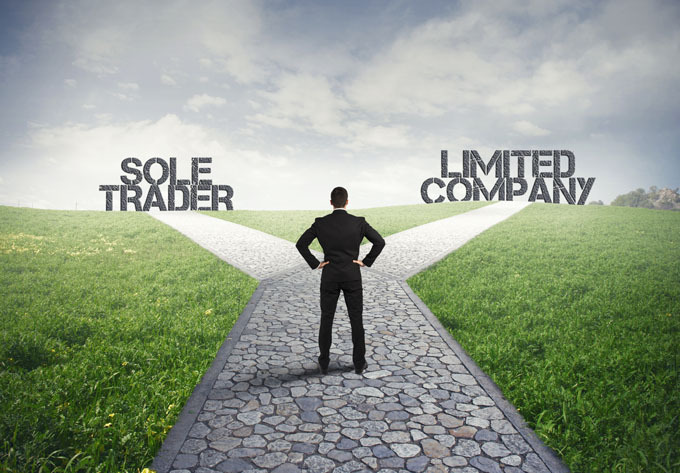 The New Business Limited Company is a simplified form of the SL but has its own naming requirements. The company name must include one of the founder’s names and a registration number. It must also have the words SLNE or Sociedad Limitada Nueva Empresa. Also, there cannot be more than five shareholders at the start. An SA corporation is the equivalent of a public limited company with a large minimum trading capital (minimum 60.121 euros). It is usually used by bigger companies with several shareholders and an obligation to comply with more strict administrative procedures. As like the SL all name Administrators and any shareholders working for the Company will have an obligation to register for monthly social security contributions. Similar to a partnership, this form of company is made up of two or more people who share ownership of a common property or the right to something. There is unlimited liability for each of the partners. A Comunidad de Bienes (CB) is relatively simple and quick to set up and there is no minimum financial investment. To create a CB, a partnership agreement (contrato de constitución) will need to be drawn up by the members (comuneros) stipulating the amount contributed by each partner. Therapeutic and Fitness activities, High performance training centers. At least one member of the administration must reside in the Canary Islands. It must make a minimum investment of 100,000 euros (in Gran Canaria and Tenerife) or 50,000 euros (in the rest of the islands) in fixed assets related to the activity within the first two years, following registration in the ROEZEC.